We build the right way. Ours usually isn’t the easiest way, or the fastest way. But it’s always the right way, and that’s what it takes to build a product that’s passed down for generations. 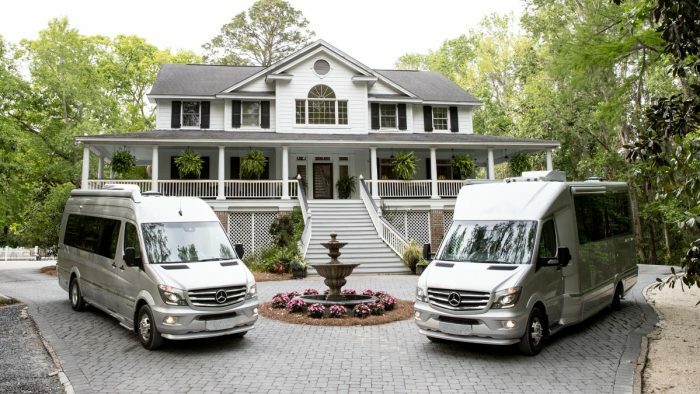 Our standards for quality have always been self-imposed, since the days of our founder Wally Byam. He didn’t think it made sense to build products in any way but the absolute best way – and we still agree. 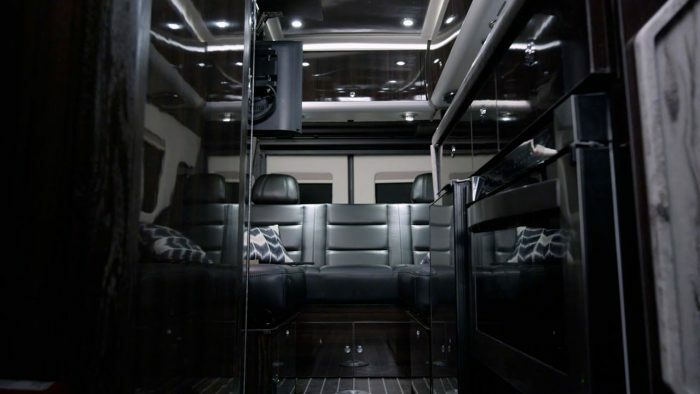 Our travel trailers and touring coaches are built by hand by true craftspeople with an obsessive attention to detail. We use only the best materials and the most innovative ways to create and assemble them. And we never cut corners – especially when we can round them. And it’s all done right here in the United States at our Jackson Center, Ohio headquarters. 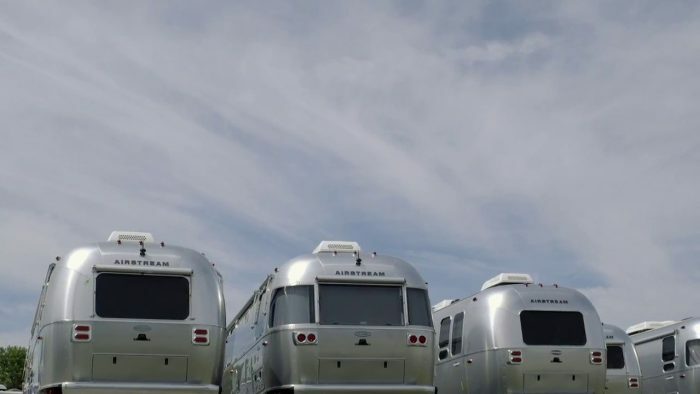 Read more and watch videos about how travel trailers are built to last and to retain their quality for generations. 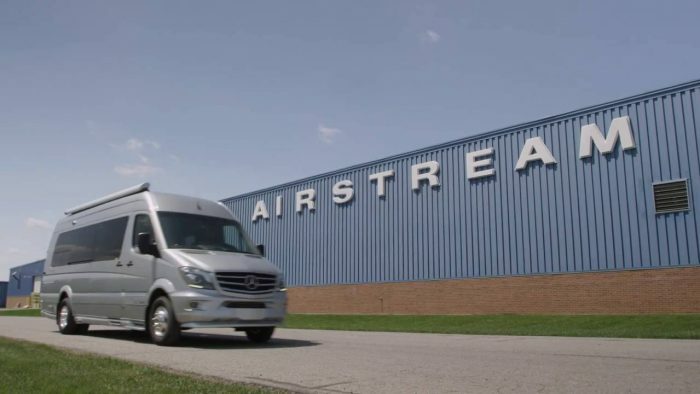 Read more and watch videos about how we marry Mercedes-Benz® world-class engineering with Airstream quality and design. 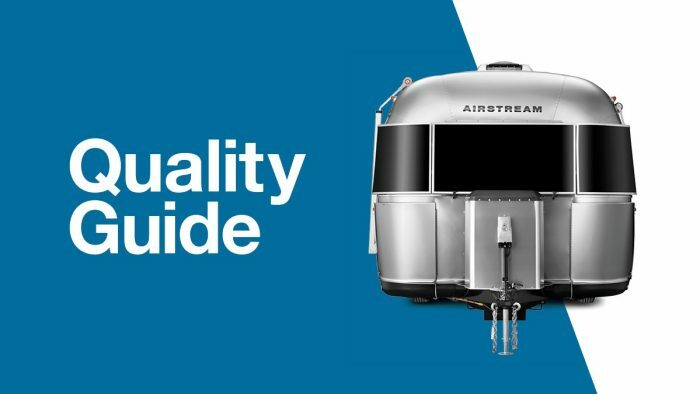 It takes about 350 hours to build each and every Airstream travel trailer, compared to about 50 for your average white box trailer. Why do we take so long? Because we’re crafting something that will last for generations. 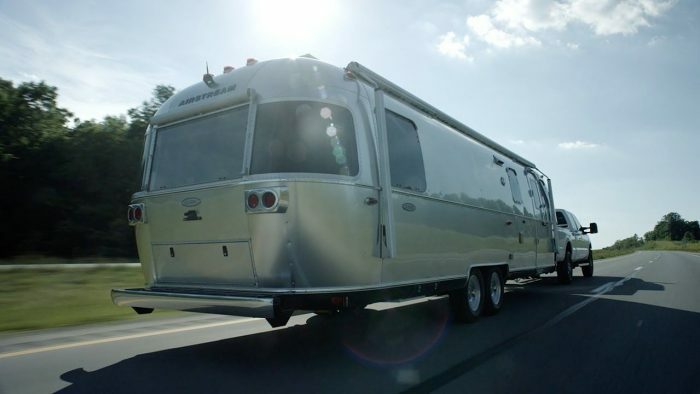 In fact, more than 75% of the Airstreams we’ve created over the course of nearly 100 years are still on the road today. 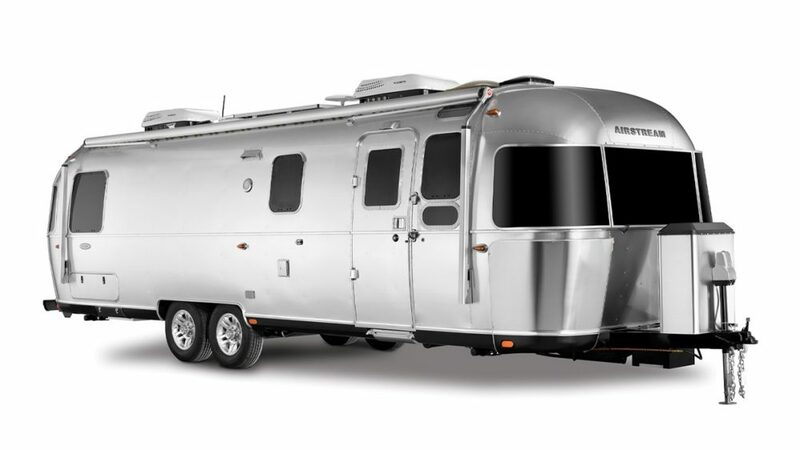 Compare that to the average RV lifespan of 15 years, and it’s easy to see why careful craftsmanship matters. 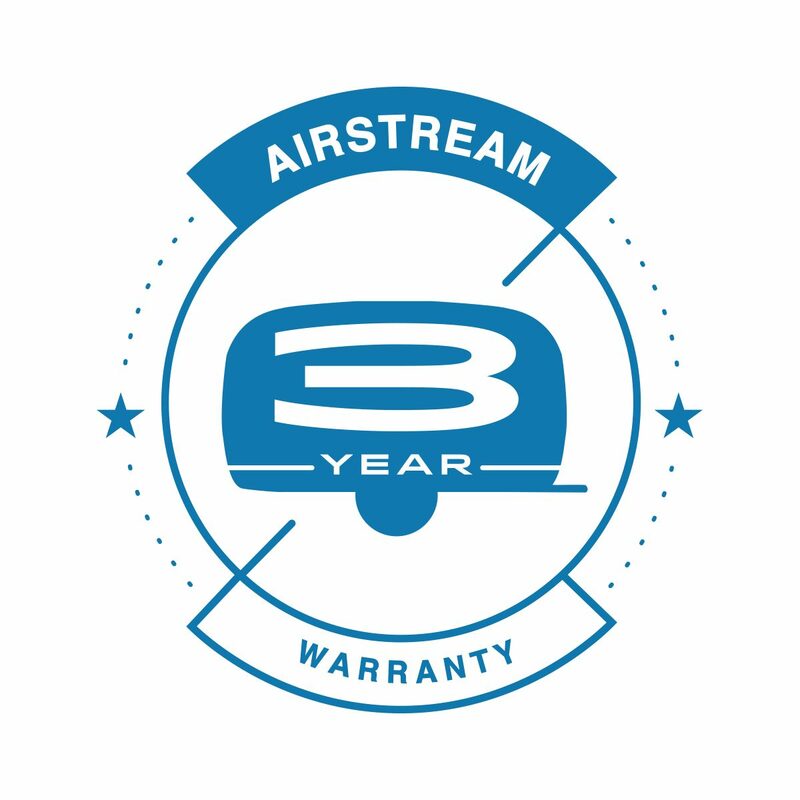 With Airstream, you’ll find lower maintenance costs, higher resale value (sometimes as high as the original purchase price), and the lowest cost of ownership of any trailer on the market. 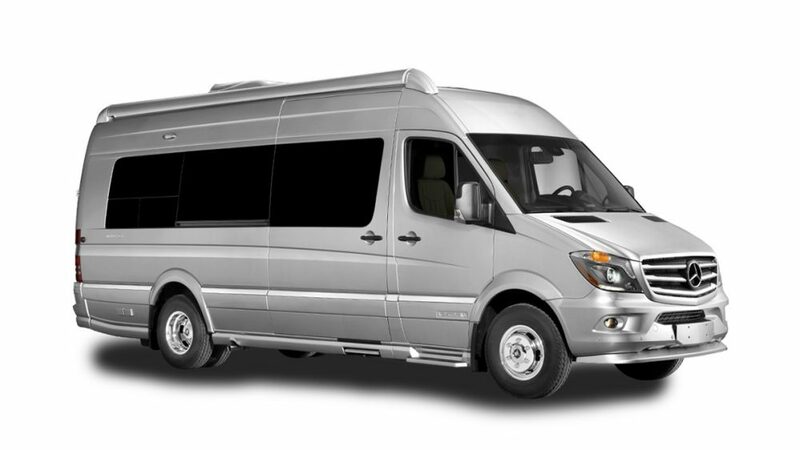 You’ll even save on gas, because their aerodynamic shape translates to up to 20% better fuel economy. Our commitment to your safety is something we take very seriously. 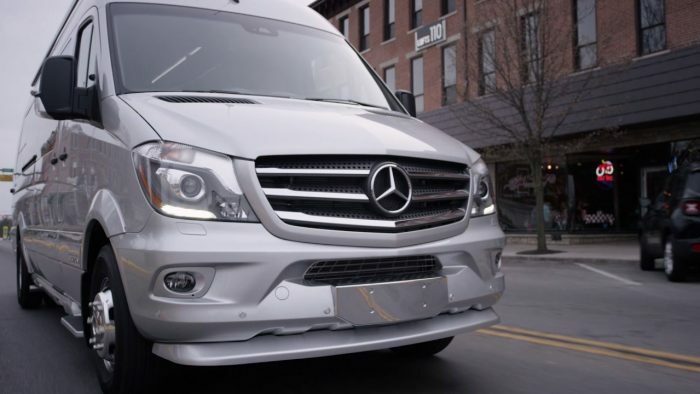 That’s why we chose the Mercedes-Benz chassis as the foundation for our touring coaches, and we take it even further from there. 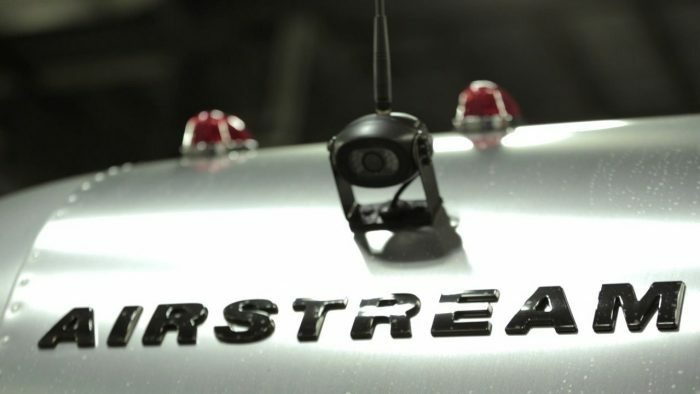 Only Airstream includes every single available safety and convenience feature offered by Mercedes-Benz – collision prevention and lane assist, rear- and side-view monitoring, advanced airbags, and more. And they all come standard so you don’t have to upgrade in order to have the best. 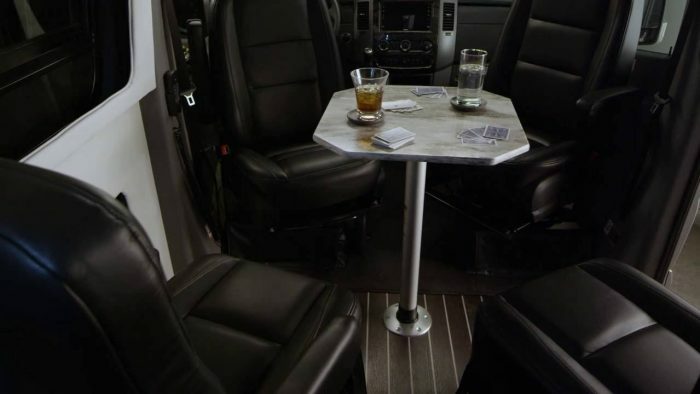 You’ll notice some things as soon as you step inside an Airstream touring coach. The Italian wood, the Corian® countertops, and the Ultraleather® seating. But it’s the things you’ll discover when you’re out on the road that we find really rewarding. 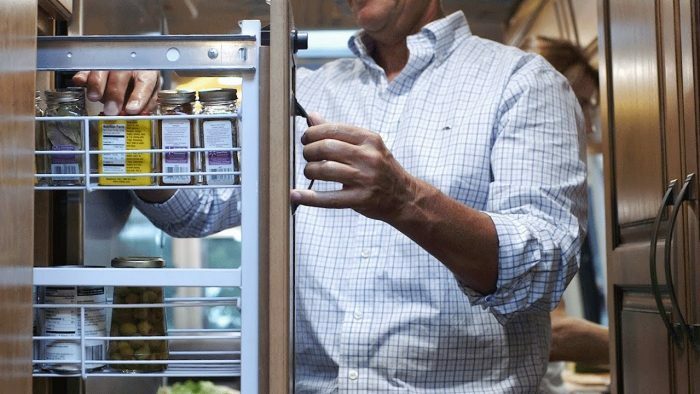 Take our cabinets, for example: we use extruded aluminum framing instead of plastic and rivet each cabinet to the coach’s overall structure. The result is a quiet ride free of squeaking and rattling. 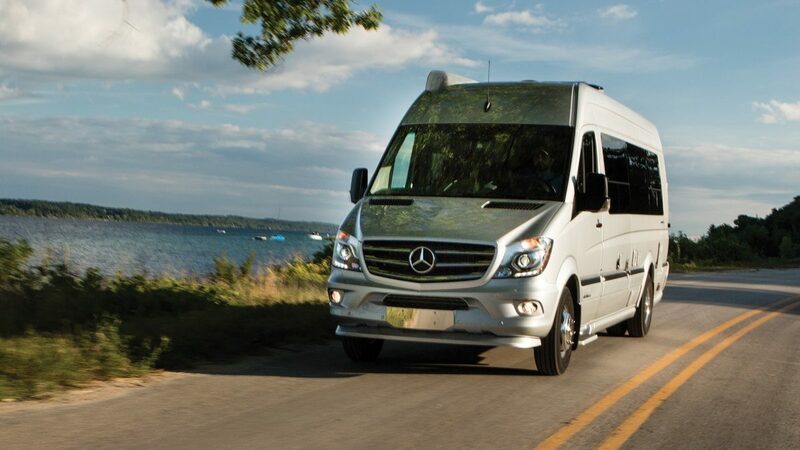 It’s those little choices that make our touring coaches more enjoyable the longer you have them. 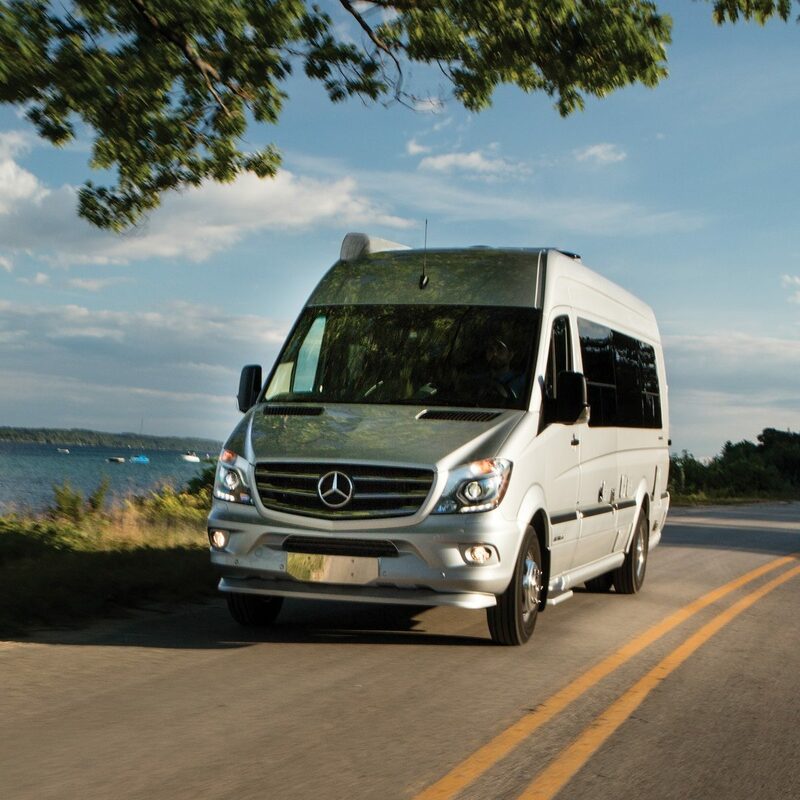 When we select materials to go inside our touring coaches, we hold them to high standards all the way around. They have to make a first impression, and a lasting impression. The look, feel, usability, and durability has to be the absolute best. Because anything less would take away from your experience. 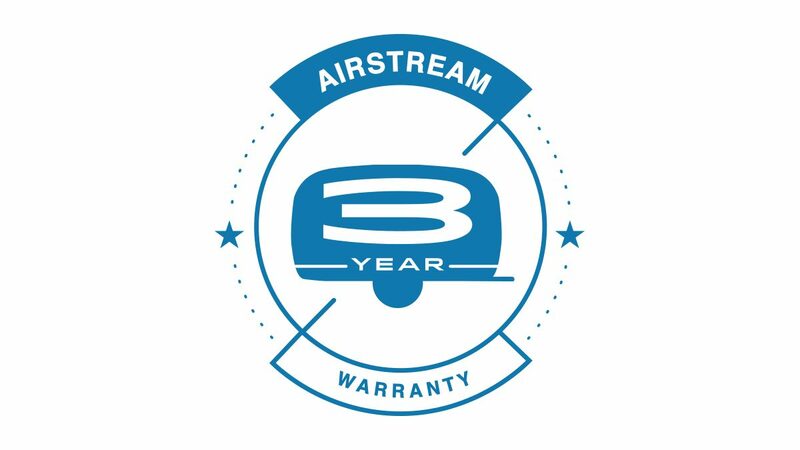 Airstream is committed to continuous quality improvement. We are further committed to using products that conform to all established safety standards, requirements, and the reasonable expectations of our customers. That commitment is backed by our three-year bumper-to-bumper limited warranty, which is also transferable to a second owner. 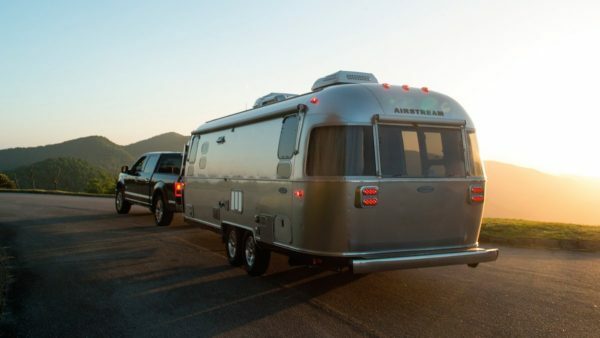 Airstream also offers 24/7 assistance on all current-year model travel trailers and touring coaches. You get three complimentary years of emergency roadside service, as well as after-hours technical service should there be any questions.